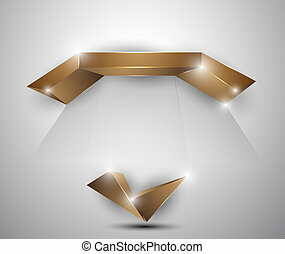 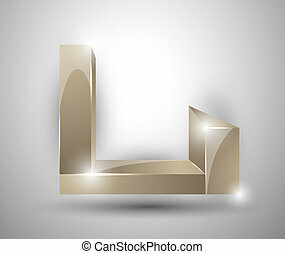 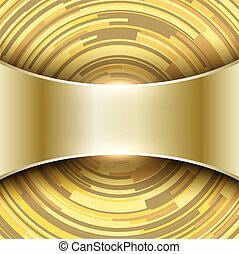 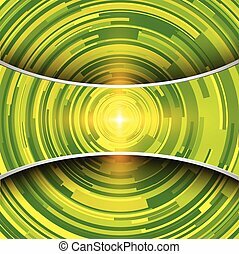 Abstract background 3d. 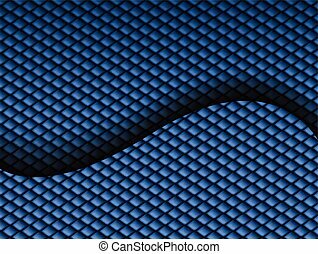 Abstract background 3d - blue swirl. 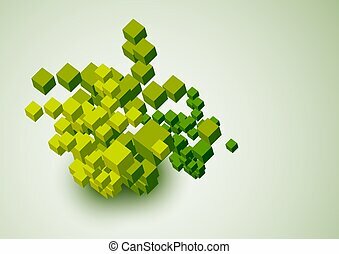 Abstract background 3d, orange cubes, vector illustration. 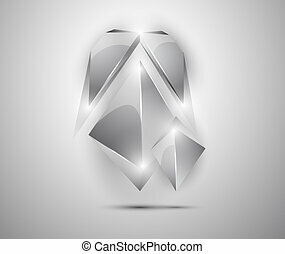 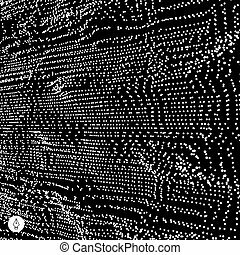 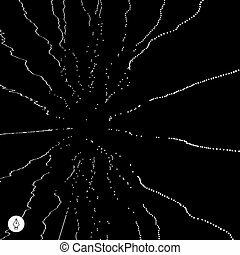 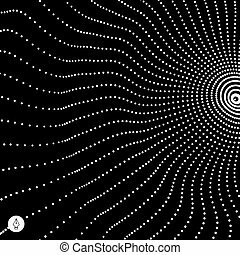 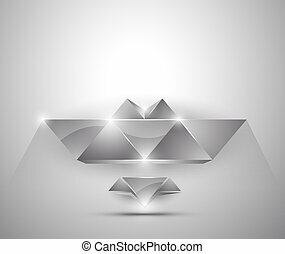 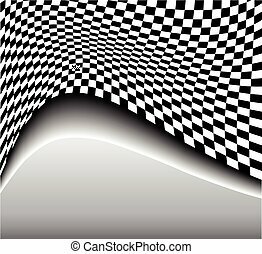 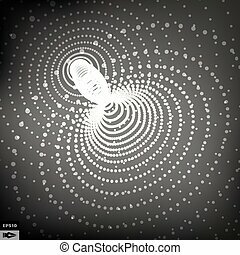 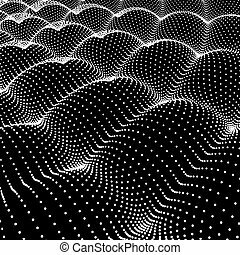 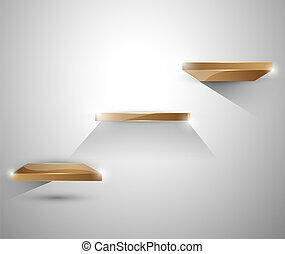 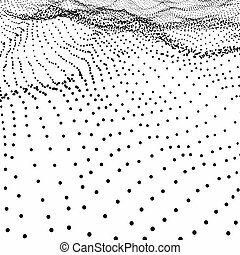 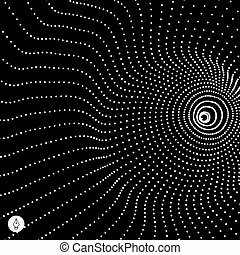 Abstract background 3D black and white, vector illustration. 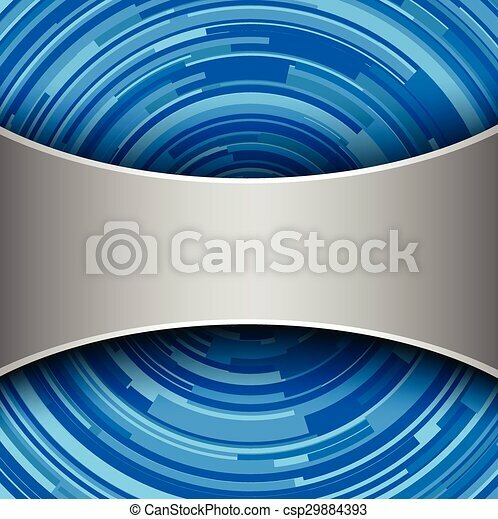 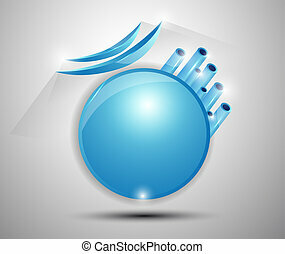 Abstract background 3D, simple blue pattern, vector illustration. 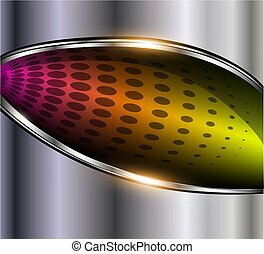 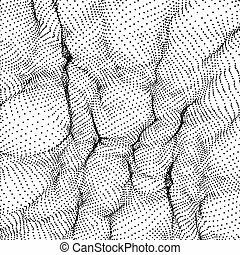 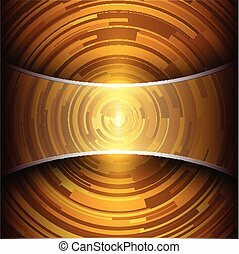 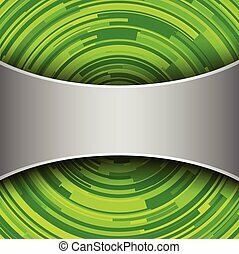 Abstract background 3D with halftone pattern, vector illustration. 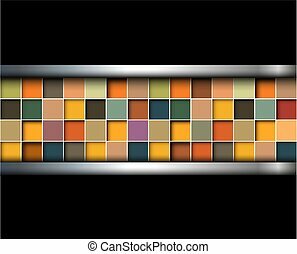 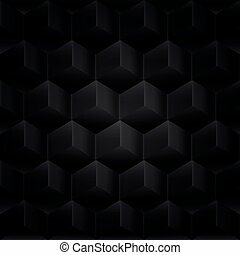 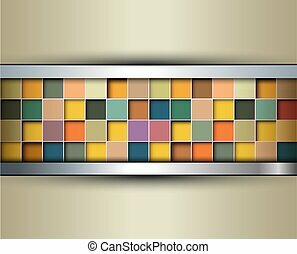 Abstract background 3d with square mosaic inside, vector illustration.